Water our key life resource; one not to be taken for granted. 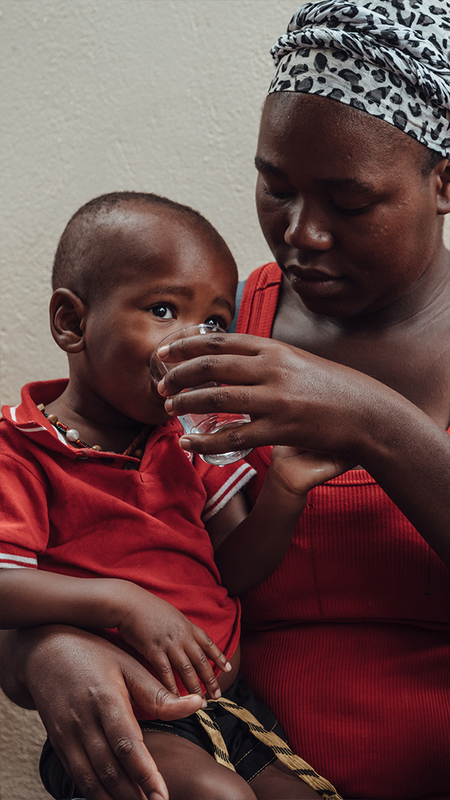 March 22nd is World Water Day and luxury luggage stalwarts TUMI, the leading international brand of premium travel, business and lifestyle accessories has joined forces with ‘Waves for Water’, a charity supported by Tumi since 2016, to make a difference. Tumi has been creating beautiful travel accessories since 1975, blending flawless functionality with a spirit of ingenuity and has launched its new Recycled Collection in honour of International Water Day. The bag comes as a collaboration with charity Waves for Water, an inspirational organisation that works on the front lines to provide clean water to communities in need around the world. As well as providing long term sustainable water solutions to communities in need, Waves for Water also coordinates international strategic disaster relief initiatives, responding to 33 disasters globally to date, impacting over 3,750,000 people since 2009. The bags come in a range of styles constructed from a combination of recycled textiles, with exteriors made from recycled nylon and interiors and details constructed from recycled plastic bottles. The Carson is made with textiles engineered from 22 post-consumer recycled plastic bottles and each piece purchased will divert 1.8 ounces of post-industrial nylon waste going into a landfill. 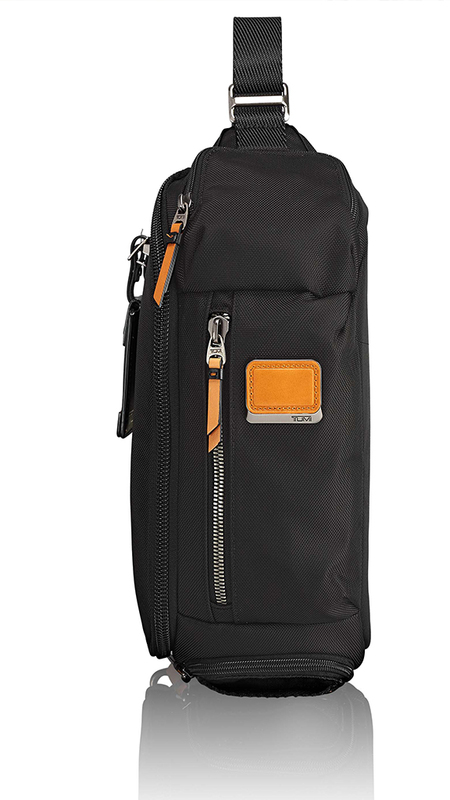 Similarly, the Hagen is made from 15 post-consumer recycled plastic bottles and will divert 1.3 ounces of nylon from the landfill with each purchase. This is collaborative design with an environmental edge that has been calculated to the point that consumers can quantify the difference their purchases are making, raising vital funds to help 20,000 people who currently don’t have access to clean water. Instant gratification, no? From March 22nd to March 31st, 2019, TUMI will be running the ‘Water Week’ programme, where 50% of all sales if its ‘Recycled Collection’ of bags will be donated to the charity until the target of $20,000 is reached. The funds raised will support the installation of rain catchment and filtration systems, as well as the building and restoration of water wells. The Water Week programme will build on the success of the ‘Crew Project’ influencer programme earlier this year. 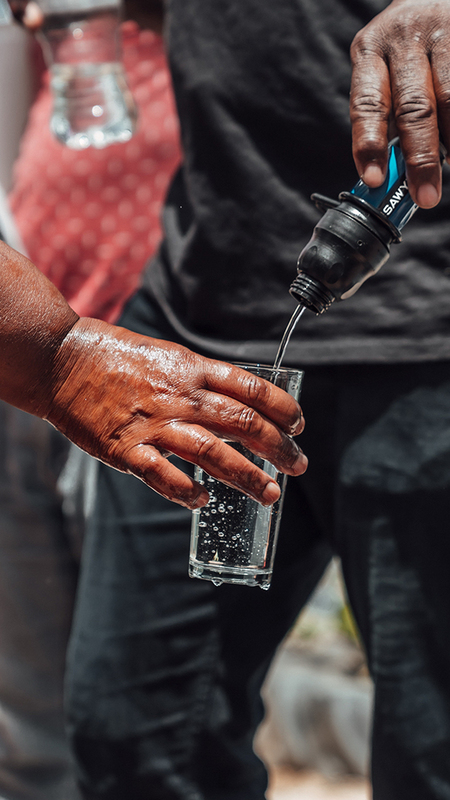 The ‘Crew Project’ was made up of a carefully chosen group of social media influencers from around the world, who share the same values and concerns, who came together to implement 100 water filters in South Africa’s Langrug community, where a third of the inhabitants have no access to electricity or sanitation. The partners built three rain catchment systems within the community and spent time with mothers to demonstrate the portable filtration systems. This year, participating ‘Water Week’ locations include the Tumi stores at Regent Street, Westfield, Covent Garden, as well as 28 additional stores across Europe and online at Tumi.com.